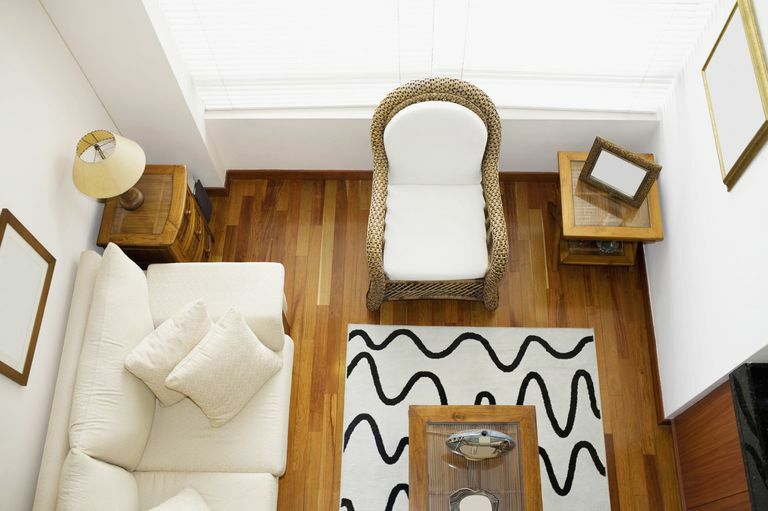 Hardwood floors add natural beauty and timeless style to any décor. The appearance of wood will be unique to each individual species. Each will have a different color, grain, and physical characteristics. Wood grades are determined based on the physical characteristics of the wood. All grades are equally strong and serviceable, but each looks different. Clear wood has minimal character marks and a uniform color and appearance. Select wood has natural color variations and includes knots, mineral streaks, and other natural characteristics. No. 1 Common has a varied appearance, light and dark colors, knots, mineral streaks and wormholes. Whether your home is traditional or contemporary, brand new or centuries old, wood floors will adapt to your changing lifestyle and decorating style, which makes them a good long-term investment that will increase the value of your home. This environmentally friendly flooring option can also be a lifestyle investment for your home. In addition to the beauty, character, and durability of hardwood it benefits the indoor air quality of your home and has minimal impact on the natural environment. Wood floors use less water and energy to produce than other flooring options. Wood flooring is the most abundantly renewable flooring material available. Sustainable forest management makes it possible to harvest wood without any serious impact on the environment, because trees are a renewable resource that can be regrown time and time again. Visit Earth First Flooring to see hardwood samples and talk with our experienced staff about hardwood options. We can also explain how to protect and maintain your hardwood flooring for the long term.